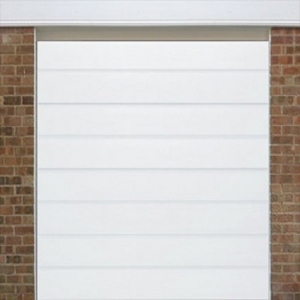 Alutech sectional garage doors are 40mm thick insulated, manufactured from steel with no kick-out and are one of the most insulated garage doors on the market. Available in a large range of colours. 10 years manufacturers guarantee. 40mm thick rigid CFC-free foam core. 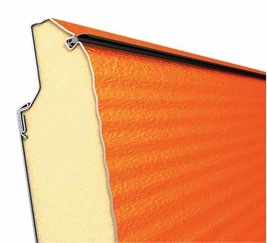 Soft rubber gaskets between the panels and on all four edges ensure draught-proofing, as well as insulation. 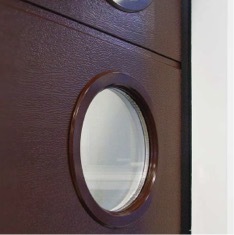 The fitted door has a u-value of 1.35 w per square metre K. Ribbed and Georgian designs available. Can be a manual door or reliably and cheaply automated with a remote control kit. Available ex-stock in White. 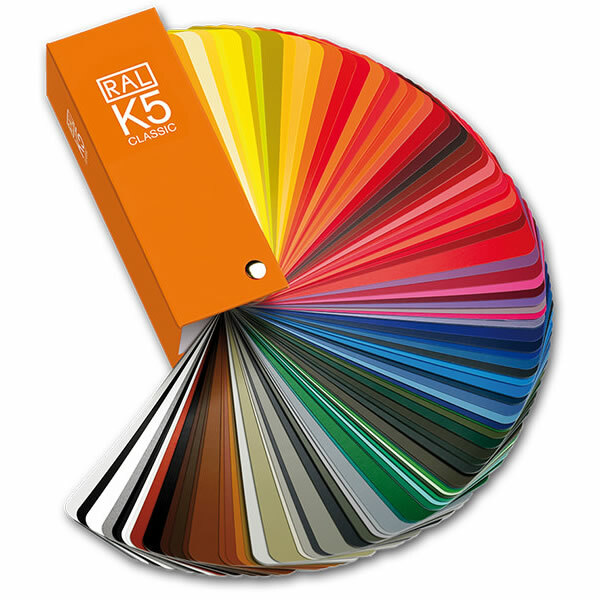 Standard and special RAL colours available, on request. All Alutech sectional garage doors are made-to-measure. Alutech Classic 40mm thick insulated sectional garage door. This is Alutech’s flagship door offering very high insulation and draught proofing. 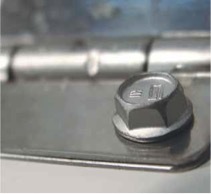 Hinges and roller brackets are made from high quality galvanized steel for longevity and corrosion resistance. Upgrade to stainless steel, available at extra cost. Ideal for high humidity or coastal applications. Multi-coated steel panels have been tested to withstand 750 hours of “salt fog” which corresponds with 15 years of operation in a coastal area. Comes with sturdy soft rubber edged galvanised and white painted steel fixing frame which is installed onto the rear surface of the brickwork opening. This fixing frame can be colour matched to the door colour at minimal extra cost. For more images and details on Alutech products click here. 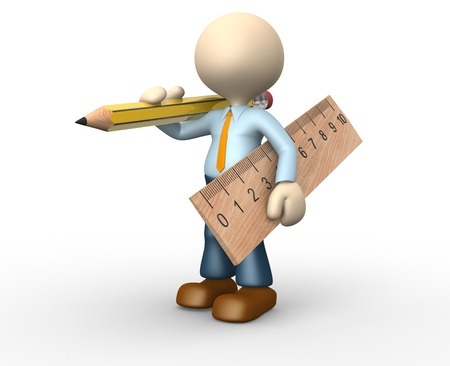 No need to worry about standard sizes as all doors are made to measure. 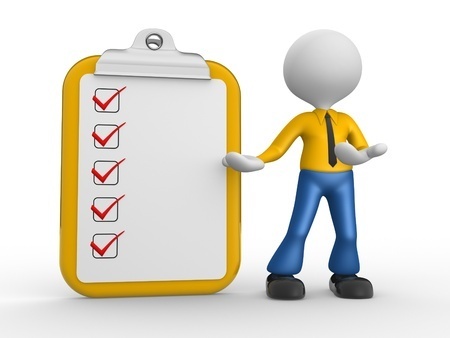 Simply send us your garage opening sizes and ideally e-mail us digital photos of the aperture and the inside of your garage so we can check all clearances for the tracks and mechanism and advise accurately for your specific requirements. Easy to install side mounted springs on doors up to 11ft wide. Front mounted torsion springs on doors over 11ft wide. 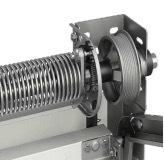 Low headroom gear (rear mounted springs) available for installations when headroom above the door height is limited. Doors can come with a handle and lock kit and a factory cut lock hole in the 2nd panel up if the door is to be manual. The handle can be located in the centre or offset to the left or right. 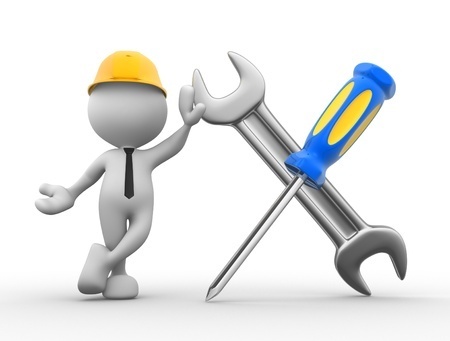 Most doors are made automatic hence the doors being supplied without a handle and lock kit. Improved security and appearance with this option. We generally provide the Levigato 800 Newton belt drive motor kit on all width doors. This is a high quality motor, belt drive, soft start/soft stop with a 5 year motor guarantee. Comes with 2 hand transmitters. Fully tested and certified on the Alutech Trend door. 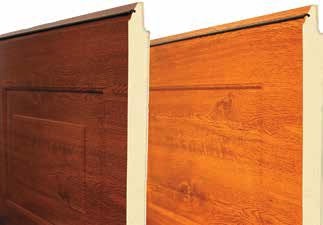 The panel thickness of 40 mm provides high resistance to wind and impact. Thick insulated panel, twin rubber seals, heavy duty galvanized steel brackets, ball-race bearings in the rollers, robust mechanism. 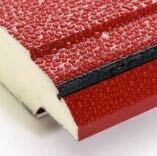 The Frost resistant EPDM seals have two leaves significantly improving air tightness and increasing insulation. They are generous and remain flexible at low temperatures. EN12424 Class 4 wind resistance is able to withstand wind up to 120 km/h. Multi-coat finish for a peace of mind maintenance free door. resistant to detergents and chemicals. Alutech 40 mm thick insulated panel. Multi-coat finish for a maintenance free door. In between brickwork installation of Alutech sectional doors. Alutech sectional doors are primarily designed to be installed onto the rear of the structural opening. 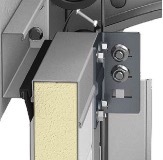 If however this is not possible, Alutech offer various between brick installation options including a specialist bracket kit to fix the uprights into the piers. Also coloured frames and matching UPVC trim to neatly over clad the frame and any tolerance gaps. 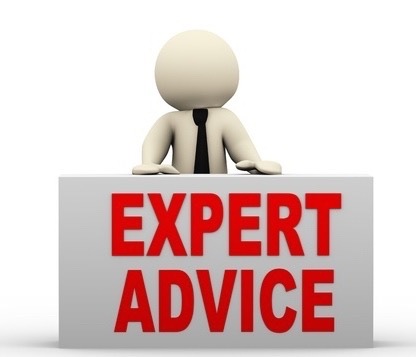 Simply send us your sizes, photos and questions for advice and a quotation. 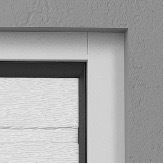 Angle bars and the cover strip of Trend Series doors allows you to install the standard doors in the bigger opening. Please see photo. Various window designs available in clear or crystal double glazed Perspex. Frames can be colour matched to the doors. Stainless steel windows round or square available. Any window choice can be fitted in the top section, second section down or vertically aligned down one side of the door for a very attractive post modern look. When a matching side door is required, Alutech offer this as well. Made to measure they come pre-hung on a goalpost frame in matching colour. Open inwards or outwards and hinged on the left or on the right. Alutech choice of wood finish colours and RAL colours. Available in some standard RAL colours, please ask. 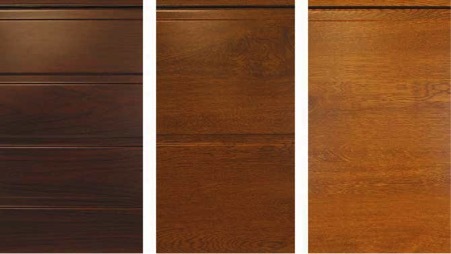 Georgian panelled doors available in Golden or Dark Oak, have a woodgrain embossed finish on inside and outside. Rosewood, Dark Oak and Golden Oak panels are available in each ribbed design, Small, Medium or Large rib. Torsion springs with ratchet couplers block the door from falling if spring breaks. Thanks to the rollers with rolling bearings the doors move smoothly and quietly. 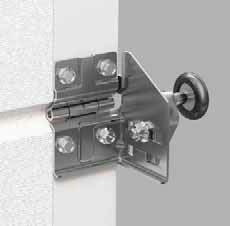 Adjustable rolling brackets allow achieving close proximity of the door leaf to seals. Heavy duty galvanized steel hinges and brackets, rollers with ball-race bearings.